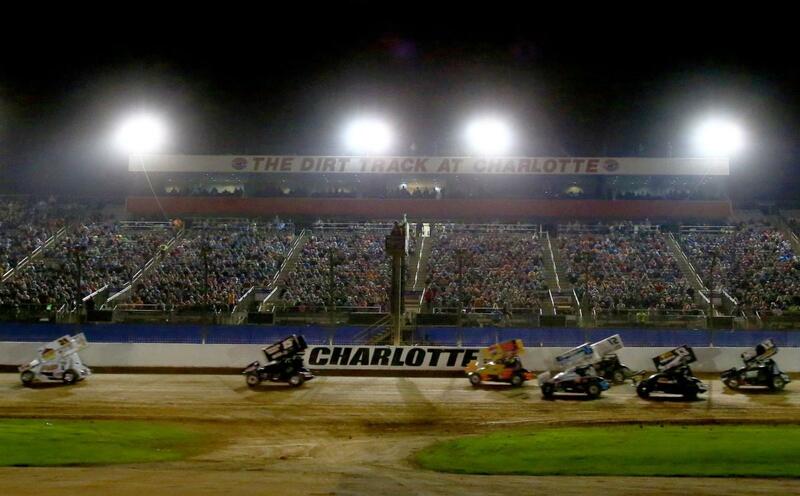 Dirt racing's most spectacular display of excitement and title-fighting action, the 12th World of Outlaws World Finals presented by Can-Am at The Dirt Track at Charlotte, will play host to a full house on Saturday night. Speedway officials have announced that reserved grandstand seats for Saturday's finale - for the 10th consecutive year - are sold out, but standing-room only tickets as well as pit passes are still available. Fans from all 50 U.S. states have joined attendees from seven countries, as far away as Australia, to make the World Finals a world-class showcase of dirt racing's biggest stars and fastest cars. 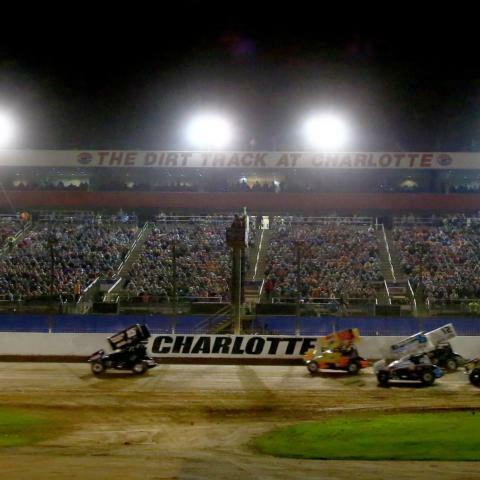 "Thanks to our first-class race fans, drivers in this year's World of Outlaws World Finals presented by Can-Am will battle in front of sold-out grandstands," said Greg Walter, the executive vice president and general manager of Charlotte Motor Speedway. "World Finals is a dirt-racing icon that continues to grow in bigger, better ways every year, and our fans are the driving force behind that success." 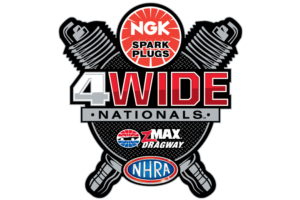 Saturday's event marks the season finales for the world's most competitive short-track series: the World of Outlaws Craftsman Late Models, the World of Outlaws Craftsman Sprint Cars and the big-block modifieds of the Super DIRTcar Series.